Information The Thorburn trail can be considered the “keystone” trail. There was a tunnel built under the 104 to allow safe passage for users. This is the only access point to pass safely under the Trans Canada Highway and connect with the eastern end of the province. 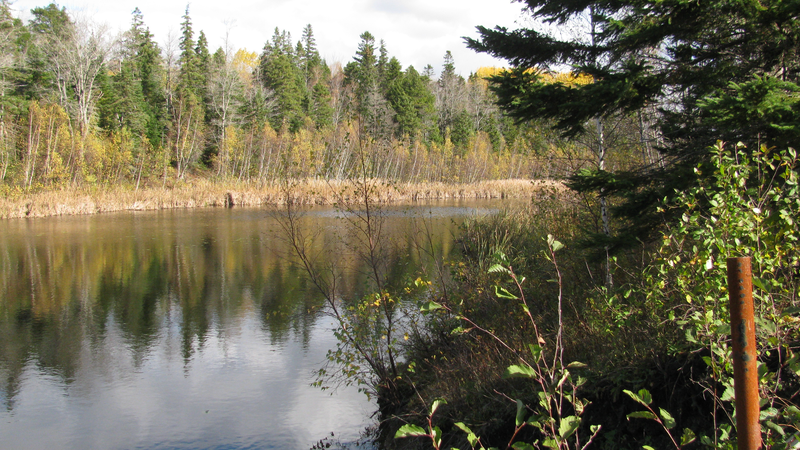 The Thorburn trail connects up with the Pioneer/Johnny Miles trails in NewGlasgow.